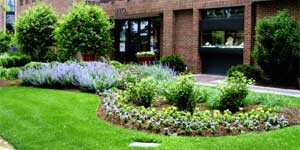 A-1 Quality Sod Inc. is a commercial and residential landscape contractor specializing in delivery and professional installation of various grasses, trees, shrubs, annuals, and any other landscape livations that the job may call for. To ensure a long lasting, beautiful landscape, we carefully tailor the most compatible combinations of turf and trees to endure any environmental factors which may adversely affect your landscape investment; So whether your landscape is covered by shade or roasts in the sun all day long - whether your property rests upon sand or clay soil, we hand select and deliver the most robust landscaping to protect your investment and keep it as lush and aesthetically pleasing as the day it was first installed! 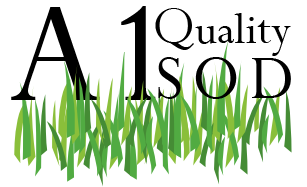 You can rest assured that no matter the sod you are looking for, A-1 Quality Sod will make sure, it’s of A-1 quality, installed properly, and right on time. 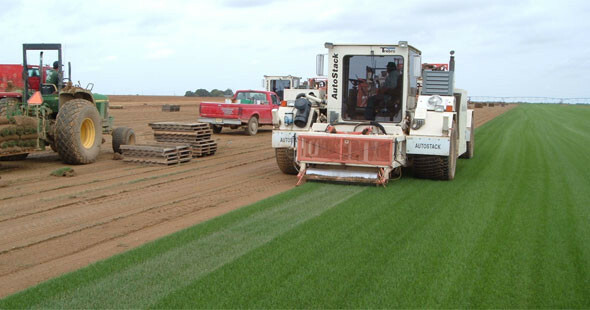 If you're project is commercial property then maybe you're looking for Floratam, Seville, Zoysia, Bermuda, or Bahia? If you're project is residential, perhaps you're looking for something soft between your toes that is as durable as it is beautiful. We offer Free Estimates and help in calculating exactly how much sod you will need, so give us a call @ for an accurate estimate. Sod comes in 400, 450, and 500 square feet quantities per pallet and a pallet could weigh up to 3,000 pound. Can Sod be installed year round? 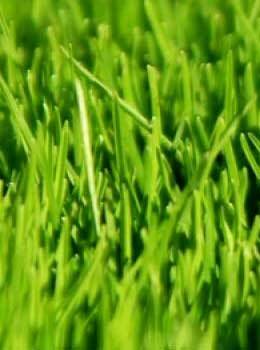 Can I prep my lawn for sod installation? How long should I water my sod? 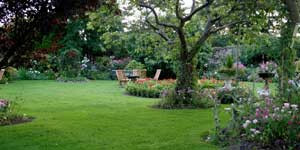 Too-frequent watering leads to weeds and diseases. Keeping the surface too wet encourages weed seeds to sprout and fungus diseases to flourish. 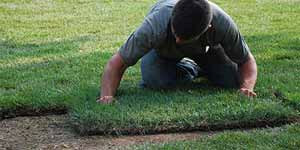 Stretching the time between waterings results in a deep root that can go much longer between waterings. When does my sod need water? 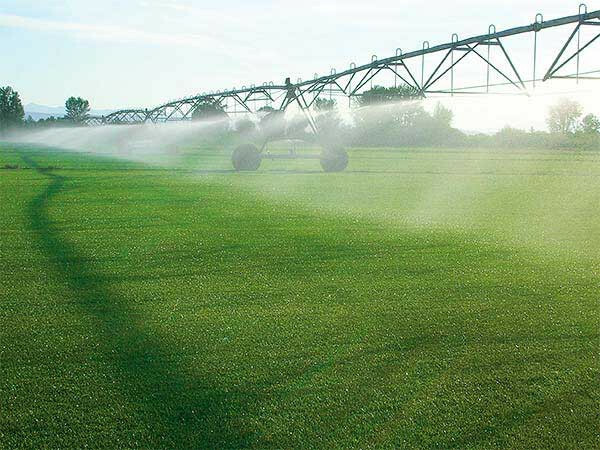 The most critical time for good watering practices is during the warmer months - this season typically starts in May and continues through October; Warmer temperatures during this time of the year will stress your lawn. Remember that a schedule of deep and infrequent early morning water is best!